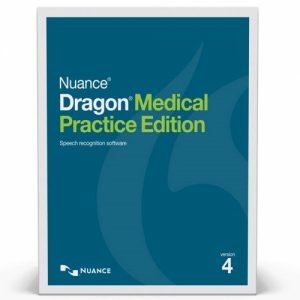 This Medical package has been developed for users looking to utilise Professional Speech Recognition with full UK Medical Terminology. With an Olympus Microphone, developed for high levels of accuracy and hygiene, this kit is ideal for use within a medical environment. 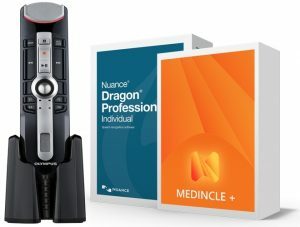 The Dragon Medical Edition alone is £949.00 plus VAT where as this bundle comes in at just £489.00 including the very latest RecMic from Olympus – this is due to the addition of Medincle+ Software which utilises Dragon Professional Individual V15 to create a complete Speech Recognition solution with UK Medical Terminology. 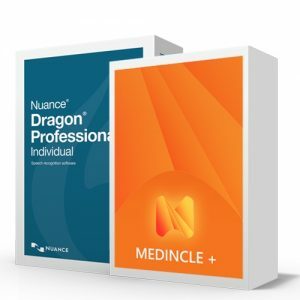 Medincle+ is a great way to boost productivity, improve learning, and enhance document turnaround time. 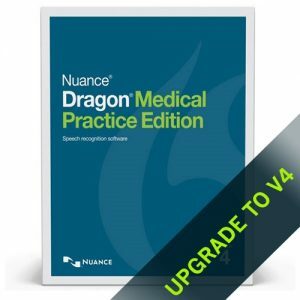 Get the tools you need to succeed in healthcare with this affordable SpeechRecognition Medical Add-On.